Super low prices International Shipping on Texas Ranger Cb radios. **New Feb 2015 TR-199 MKI Cb radio. In the coming year Ranger will be coming out with a whole new line of Texas Ranger Cb Radios, Mics, Antennas, Mounts and Cable. The TR199MKI is the first in the new line. This model has a superior receive compared to similar Cb radios on the market. Ranger is the company that manufactures radios like RCI, Galaxy, Connex, Superstar, General and more. 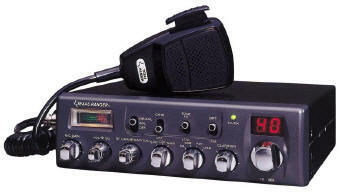 The Texas Ranger Cb radios also accept add-ons and upgrades. If you're looking for a solid radio at a good price I would recommend this one. **Click "View Detail" for tuning, modulation upgrade, echo and talk-back options. Texas Ranger TR966 - Texas ranger TR-966. 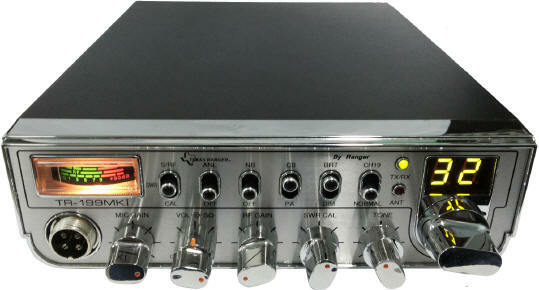 Texas Ranger Cb radio TR966 AM/SSB mobile Ranger Cb radios. 40 channels with clarifier, SWR meter and more. Tuning available.